In electoral terms, remarks ranging from a Ram Rajya promise to protecting Babri Masjid have not fetched the Congress any votes. The need for a cogent Ayodhya policy is more insistent in the wake of Rahul Gandhi’s temple-run, Gotra-Jenayu declaration and alignment with the majority community faith. The young AICC chief is in dire need to convince the voters why they should opt for the grand old party instead of the Narendra Modi-led BJP which will fulfill their religious aspirations, yet remain all-encompassing. 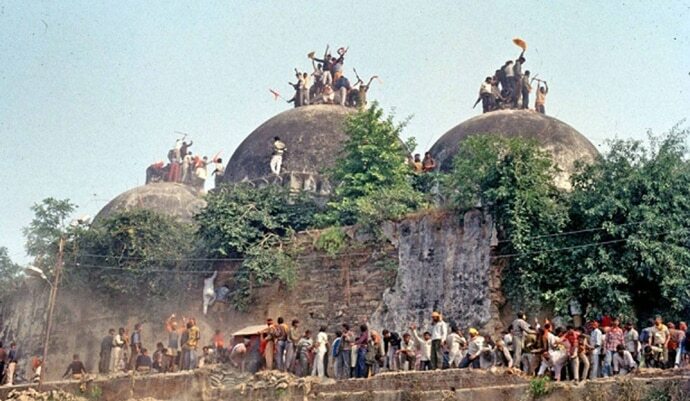 Twenty six years ago, PV Narasimha Rao sat silently pouting, watching Doordarshan when zealots pulled down a 16th-century mosque. Rao then waited till a year after his death via his 2005 book which hit back at his Congress colleagues, accusing them of playing a devious game during the Babri Masjid demolition. 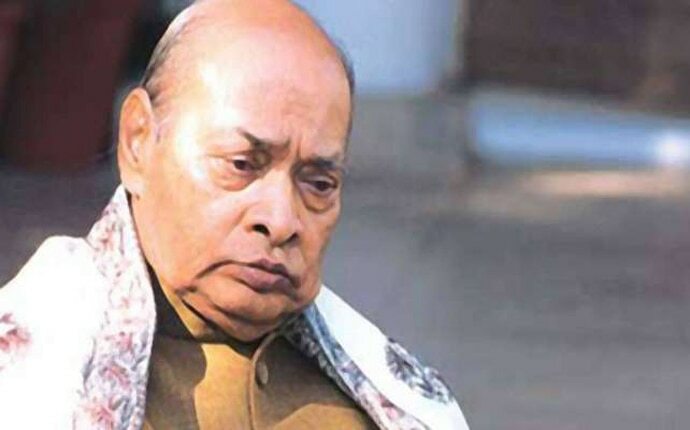 Days before the mosque was pulled down by kar sevaks, Arjun Singh, Rao’s cabinet colleague and critic [now dead], had met Uttar Pradesh’s BJP chief minister Kalyan Singh in Lucknow and declared that all would be fine. Arjun subsequently led a sustained campaign against Rao, accusing him of allowing the demolition to happen. In his book, Rao had taken a dig at Rajiv Gandhi too, debating whether the shilanyas Rajiv allowed in Ayodhya in 1989 took place on “disputed” or “undisputed” land. Rao cited several government records and statements to indicate that it was the latter. In the 202-page book, Rao makes a feeble attempt to absolve himself of blame for the demolition, citing “factual, constitutional, political and legal” aspects of the events in Ayodhya. He insists that what happened in Ayodhya on that Sunday was beyond his control. “Technically and legally”, the actual possession of the site was not with the Centre, he argued pointing that when the mosque was being pulled down, the magistrate on duty had refused to allow the central forces stationed in the town to advance to the site, saying the state government had given him written orders not to act. “Thus, the exact moment when the forces could have scattered the crowd, it was turned back deliberately by official order. Here were two governments, creatures of the same Constitution, come into confrontation. So the central forces had to act according to the Constitution; there was no way out,” Rao wrote with a sense of anguish. In the introduction of the book, Rao insisted that he didn’t write the book to justify or vindicate himself. He only wanted to reveal the “truth” about events and motives and point out certain “grey aspects” in the Constitution. Rao, whose credibility took a nosedive after the demolition, said the answer to the “inevitable and irresistible” question of why the Centre had failed to slap Article 356 on the state in order to save the mosque, can be found in the Supreme Court’s observations on the constitutional provision. That lengthy answer takes up a rather large portion of the book. “Not one of my colleagues who suggested President’s rule came up basing it either on objective conditions prevailing in UP nor had they any idea of how President’s rule could be imposed in these specific conditions obtaining in UP on December 6 as distinguishable from the introduction of President’s rule elsewhere in normal times,” Rao had observed. Rajiv, Sonia and Rahul have often spoken in a different language on different occasions on Ayodhya dispute. Their collective efforts have failed to bring any political dividends. In 1989, Rajiv Gandhi as outgoing prime minister, had launched his Lok Sabha campaign on the bank of river Saryu in Ayodhya promising “Ram Rajya.” Rajiv and his team had even performed “Shilanyas” at a disputed site as pointed out by Rao in his book. But 1989's electoral defeat and the loss of Muslim votes forced Rajiv to stop talking about Ram Rajya. On December 6, 1992 when the Babri mosque fell, Sonia had exhibited her political colours, perhaps for the first time in the political arena. As chairperson of Rajiv Gandhi Foundation in memory of her husband and late prime minister, Sonia had overruled P Chidambaram and other members of the trust and issued a very strong statement on that day, saying had Rajiv been alive, he would not have allowed the Babri demolition. 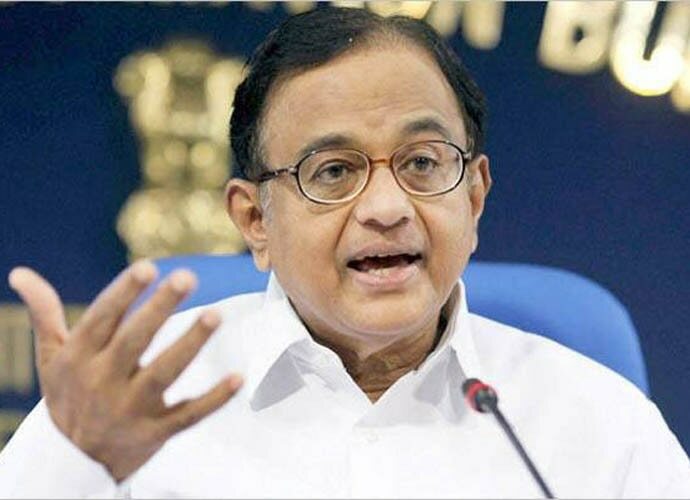 Chidambaram, a minister in the Narasimha Rao government, and a few others had argued that there was no need to make a comment on the political issue. A member of the trust who was present then recalls Sonia was uncharacteristically assertive and told them she would be belittling the Nehru-Gandhi legacy if the RGF fails to express its sense of outrage. Rao too was a member of the RGF, and had to swallow the reprimand. In January 1998, when Sonia formally entered politics, she repeated the comment in Hyderabad. 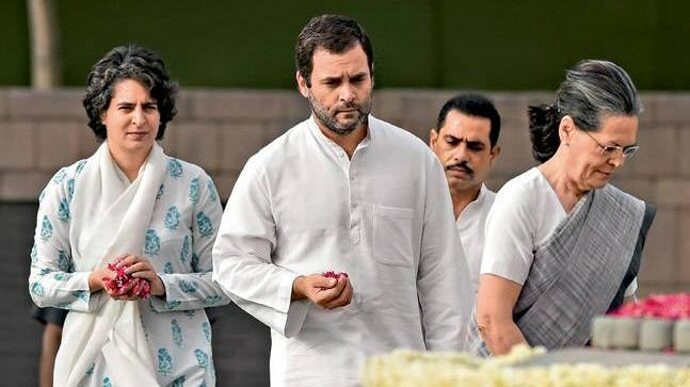 Addressing a gathering of a predominantly Muslim audience in Hyderabad, she said exactly the same thing that Rahul said in Uttar Pradesh in April 2007 – that had any member of the Gandhi family been in power, the Babri structure would not have been demolished. Apparently, a month before his May 1991 assassination, Rajiv had told Sonia that should any attempt be made to touch the Babri Masjid, he would stand in front of it and they would have to kill him first. In 2004, in a rare TV interview, Sonia again talked about the Babri demolition, recollecting, "Well, I wasn't in politics. As the chairperson of the Rajiv Gandhi Foundation, we issued a very strong statement. That was again a day I shall never forget. In fact, that brought not just tears, we were all distraught... well, the Congress was in power in the Centre but don't forget there was a BJP government in UP." In electoral terms, these remarks, ranging from a Ram Rajya promise to protecting the Babri Masjid, have not fetched votes since 1992. 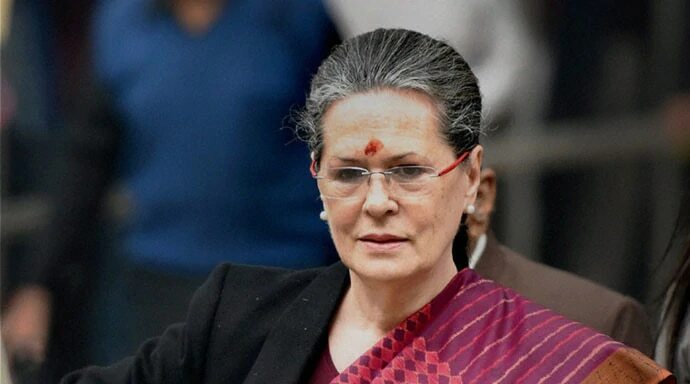 When Sonia offered a conditional apology in Hyderabad, the poll outcome of the 1998 general elections was far from encouraging and even prompted the whimsical AICC chief Sitaram Kesri to comment that party had lost in most seats where Sonia had campaigned. The successive assembly and parliamentary election results since 1998 in Uttar Pradesh too have shown little or no impact even in Muslim-dominated constituencies. In fact, privately, most Congressmen like to avoid talking about the ghost of Babri or Ramjanambhoomi. But this ostrich-like approach would not help the Congress. It is time that the party convenes a special AICC session, hears out its grassroot workers and formulates a resolution on the vexing Ayodhya dispute, to show a way forward.